I’m a command-line power-user. I do more things with command line than I probably should. So, I have built a lot of small workflows to help me with daily stuff. For example, Command-Line ZSH Syntax Highlighting is a total win. It helps me visualize if I am about to run a dangerous command rm -rf * (anyone?) — and also if a program exists in the $PATH or not. Syntax highlight in ZSH is awesome. It highlights what you’re tying in real time. If a program doesn’t exist, the text is red. 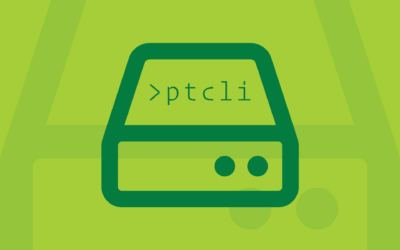 If a program does exist, the text is green. It highlights matching brackets, text inside quotes, loads of stuff. To use it, clone zsh-syntax-highlighting from Github and add the following commands to your .zshrc. They’ll enable the common highlighters, and add a warning highlight when you try and use rm -rf.